Over the past 25 years Beulah has received many acclaimations. Many music lovers miss the sound from vinyl pressings. Many others have yet to discover how pleasant the sound can be. Most of our albums are mastered from vinyl LP pressings and earlier recordings (before 1953) from 78 rpm discs. It is our ability to recreate, in the digital age, the sound from the disc era that many of our customers find most enjoyable. 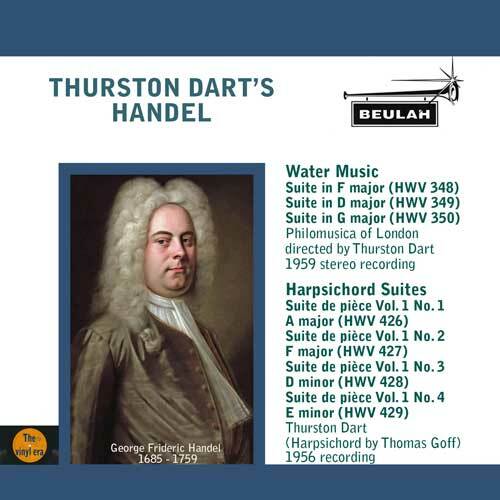 Unlike modern digital recordings tracks in our albums do contain some distortion, and the occasional surface noises, but for many listeners these "defects" are soon forgotten. Our albums are available from many and streaming sites. We highly recommend downloading from Qobuz where you can download or stream in high quality, for the same price as iTunes medium quality. 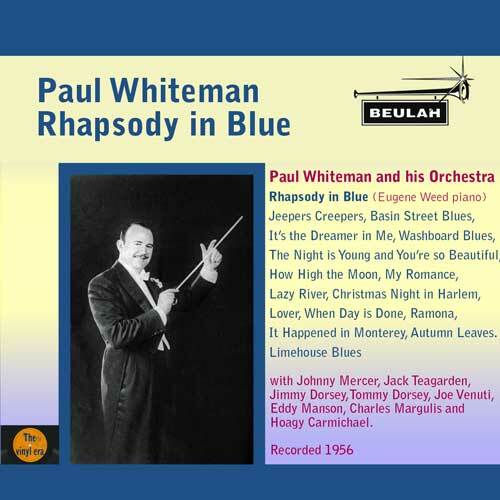 "Gershwin’s Rhapsody in Blue opens a Beulah reissue of music by Paul Whiteman and his Orchestra. Whiteman, of course, had a major input in Rhapsody, in that he helped Gershwin to orchestrate the work, and I found this recording with the unfortunately named Eugene (aka Buddy) Weed (piano) very enjoyable, as I did the rest of this programme of light music: Jeepers Creepers, Basin Street Blues, It’s the Dreamer in me, Washboard Blues, The Night is Young, How High the Moon, My Romance, Lazy River, Christmas Night in Harlem, Lover, When Day is done, Ramona, It happened in Monterey, Autumn Leaves and Limehouse Blues. Such luminaries as Johnny Mercer, Jack Teagarden, Johnny and Tommy Dorsey and Hoagy Carmichael offer first-class assistance. 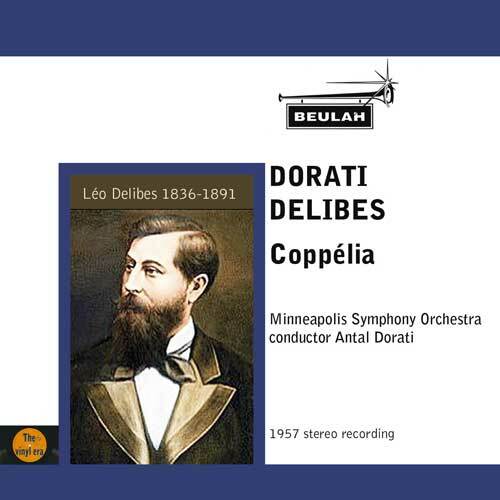 The recordings, from 1956, have been clearly and convincingly transferred." 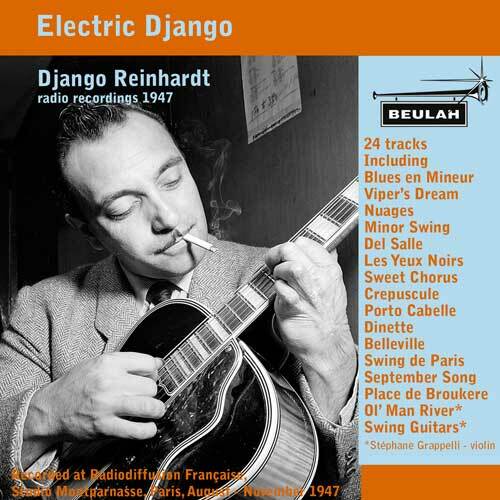 " Electric Django is an album of radio recordings of Django Reinhardt from November 1947. The 24 tracks include Blues en mineur, Viper’s Dream, Nuages, Minor Swing, Del Salle, Les Yeux noirs, Sweet Chorus, Crepuscule, Porto Cabelle, Dinette, Belleville, Swing de Paris, September Song, Place de Broukere, Ol’ Man River and Swing Guitars, with Stéphane Grappelli (violin) in the last two numbers. I presume that the backing was provided by the Hot Club de France. 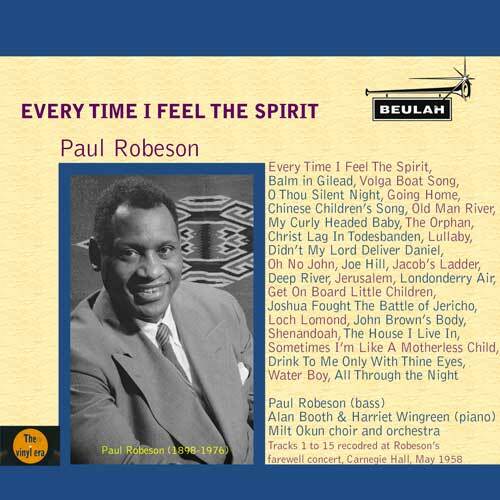 (BEULAH 2PS22 [77:07] – from Qobuz or stream from Spotify). The new reissue takes us on from the earlier album of performances from 1935 to 1946 and the sound quality is very good for radio recordings. Everything here is self-recommending but regular readers will not be surprised if I single out the collaborations with Grappelli." The Royal Air Force was formed on 1 April 1918. 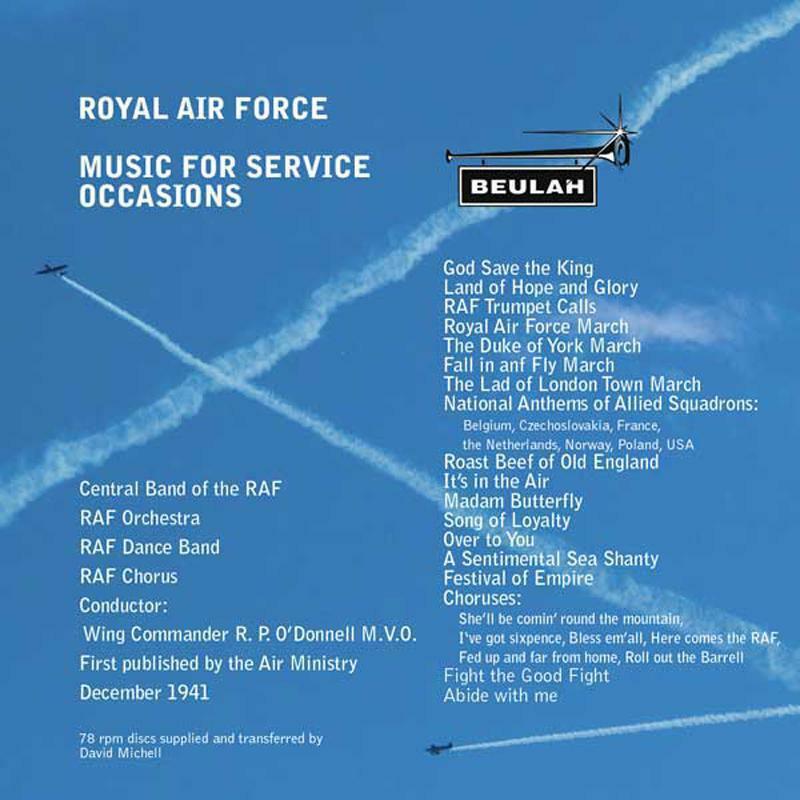 By the second world war it had massively expanded so in 1941 the Air Ministry sent a set of records to every RAF station entitled Music for Service Occasions. Here is a 30 minute journey through our female featured artists . All these tracks can still be downloaded or streamed.